Nollywood actress, Uche Ogbodo, who 10-month-old marriage crashed sometimes ago, has been delivered of a bouncing baby boy. She was accused of dumping her husband due to his illness. The actress gave birth to the baby on Wednesday, July 30, 2014 in Houston, United States of America. 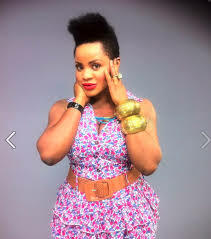 Going by information, Uche Ogbodo and her baby are in good conditions. It is uncertain if she will rejoin her husband after the childbirth. 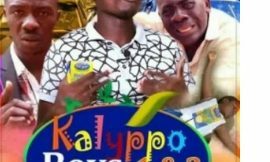 A new movie titled ‘Kalyppo Boys(1&2)’ from Kumawood!! !